When you start a new project, it automatically opens a blank form, too. If you want to base a new project on one of the form objects or wizards, this is not what you want. To solve this problem, you can add an Empty Project template to the Gallery. 1: Create a new project as usual. 2: Remove its only form from the project. 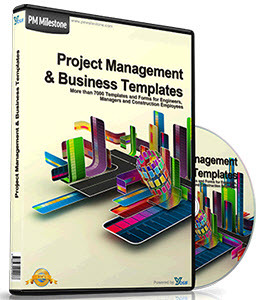 3: Add this project to the templates, naming it Empty Project. 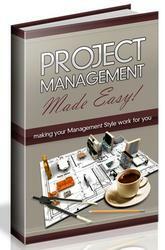 When you select this project from the Object Repository, you gain two advantages. You have your project without a form, and you can pick a directory where the project template's files will be copied. There is also a disadvantage—you need to use the File | Save Project As command to give a new name to the project, since saving the project automatically uses the default name in the template.